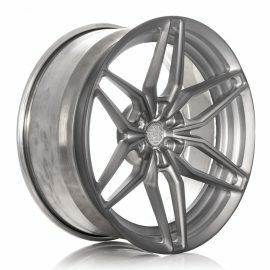 Disrupting the Established Order. 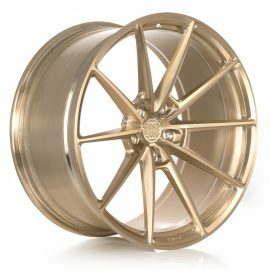 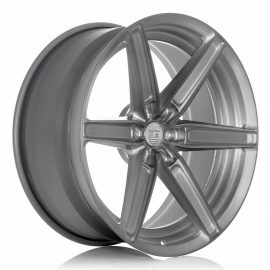 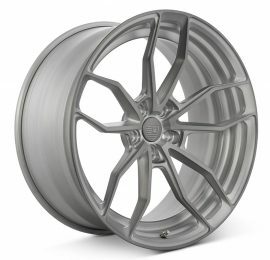 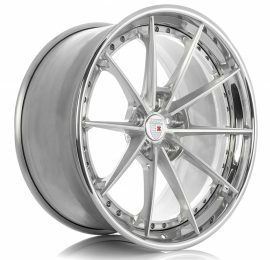 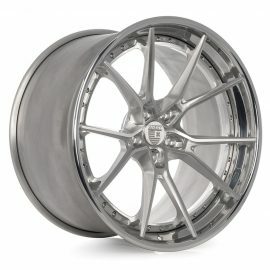 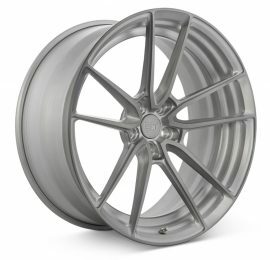 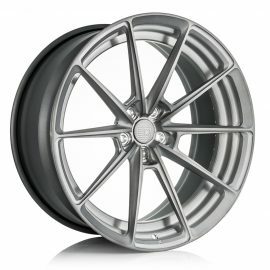 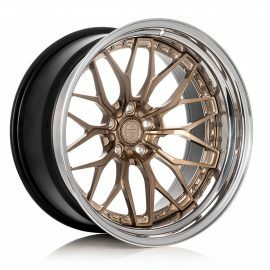 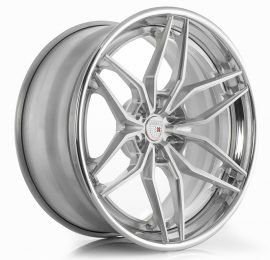 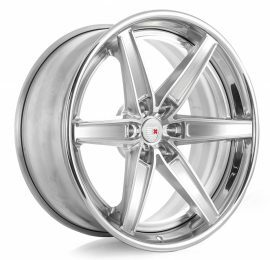 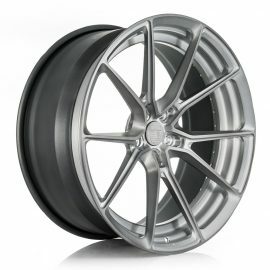 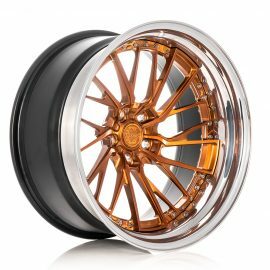 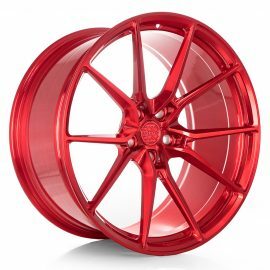 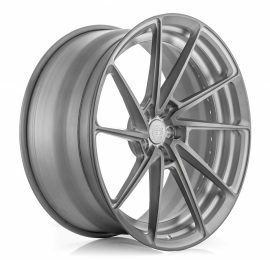 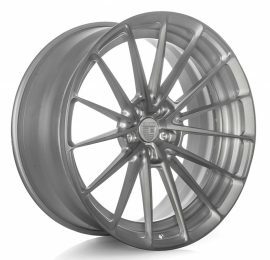 ANRKY Wheels is a Custom Forged Wheel brand manufactured in the United States. 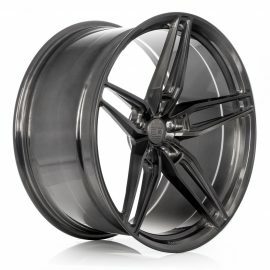 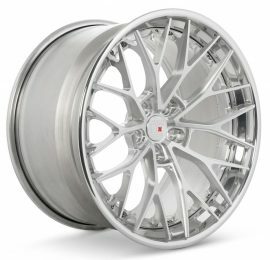 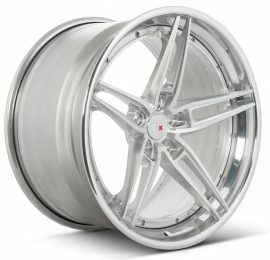 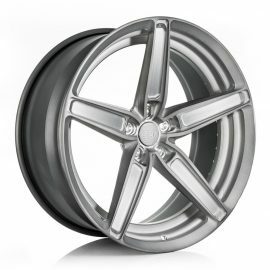 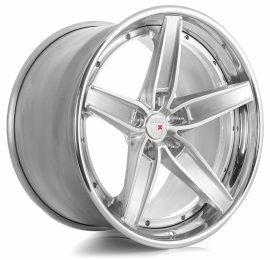 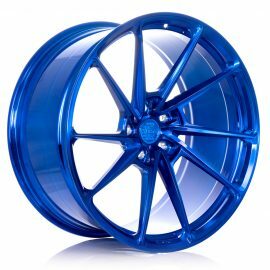 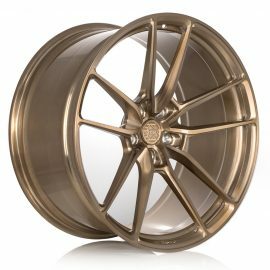 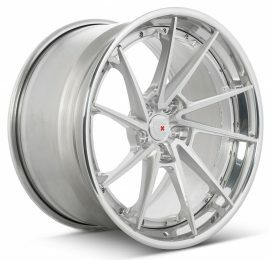 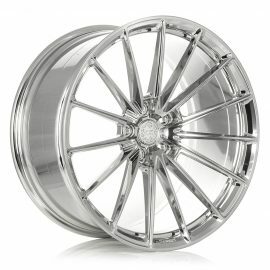 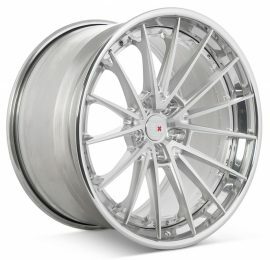 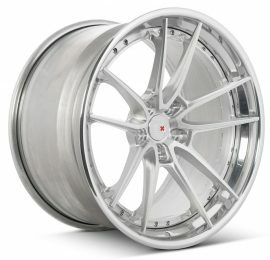 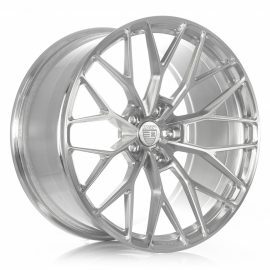 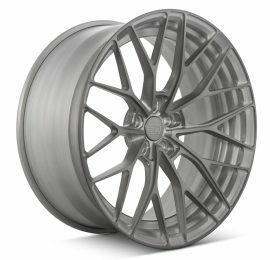 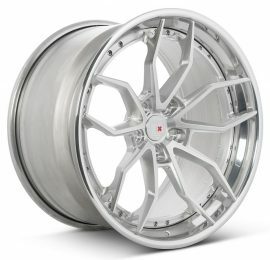 Wheels Boutique is the Largest Dealer Worldwide for ANRKY Wheels. 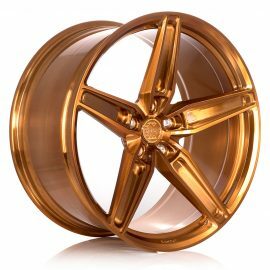 ANRKY Wheels is a Custom Forged Wheel brand manufactured in the United States. 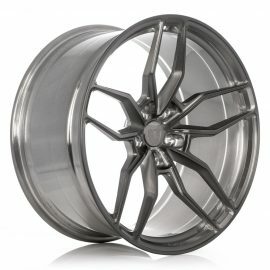 Wheels Boutique is the Largest Dealer Worldwide for ANRKY Wheels.